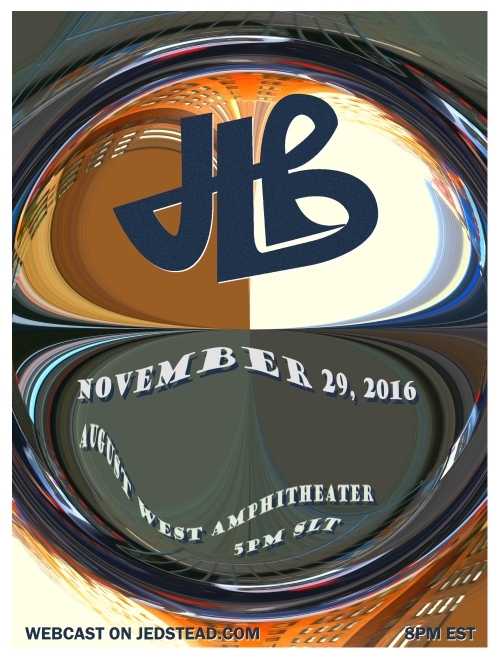 JLB plays live from their “home stadium” , August West Amphitheater on Darkstar! The past couple JLB shows have really been jam scorchers so don’t miss out as Jed, Mark, Ken and Pete take it to the next level. Showtime is 8pm EST with a brief setbreak. Hope to see you at the show!